Today’s post is sponsored by iHerb. All opinions are my own. 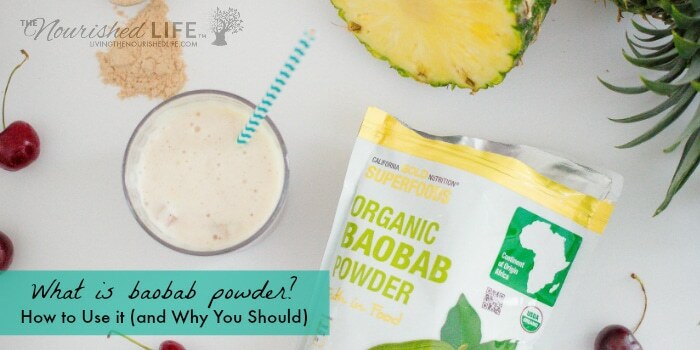 I had a ton of questions when I started researching baobab powder benefits. Like, what is baobab powder? And how in the world do you pronounce it? And… does it taste, um, unpleasant like most other superfruit powders I’ve tried? 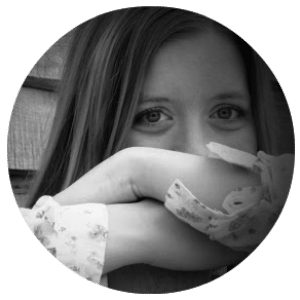 Here are all the answers I found (and the delicious baobab drink recipe that made me love it even more!). The baobab tree is probably one of the more iconic images of the African landscape. The trees can tower up to 100 ft in height and they support many of the animal species living around them. Records suggest these trees can live for thousands of years. The fruit from the baobab tree is large and heavy, weighing up to 3 pounds. Similar to a coconut, baobab fruit has a hard outer shell. The pulp inside the fruit is dried and then ground into a powder. 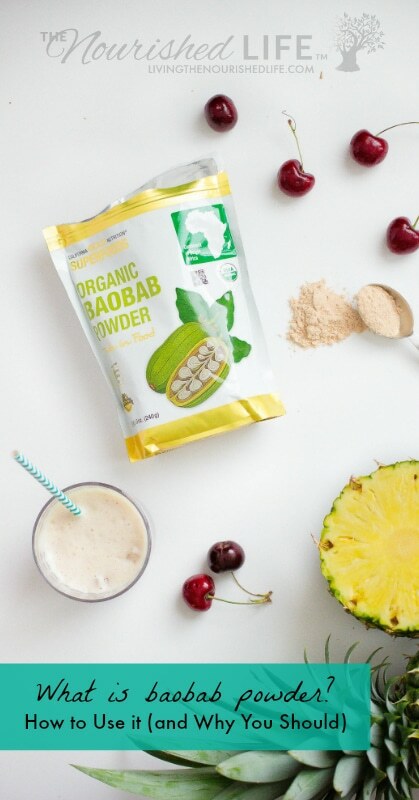 What does baobab powder taste like? I honestly lean toward the picky side when it comes to flavors, so I was pleasantly surprised to find I like the taste of baobab powder! It has a tangy, tropical flavor that mixes well with most fruits (it’s perfect for smoothies!). Believe me, the flavor makes it so much easier to enjoy the baobab benefits listed below. Before I start talking about baobab benefits, I’ll address another common question about baobab – how to pronounce it. Baobab powder is an excellent natural source of vitamin C, calcium, phosphorus, and potassium. These nutrients are critical for immune health, skin health, bone health, mood balance, and recovery from exercise. Did you know baobab powder is 50% fiber? And did you know 97% of people in the United States don’t get the recommended amount of fiber in their diets? 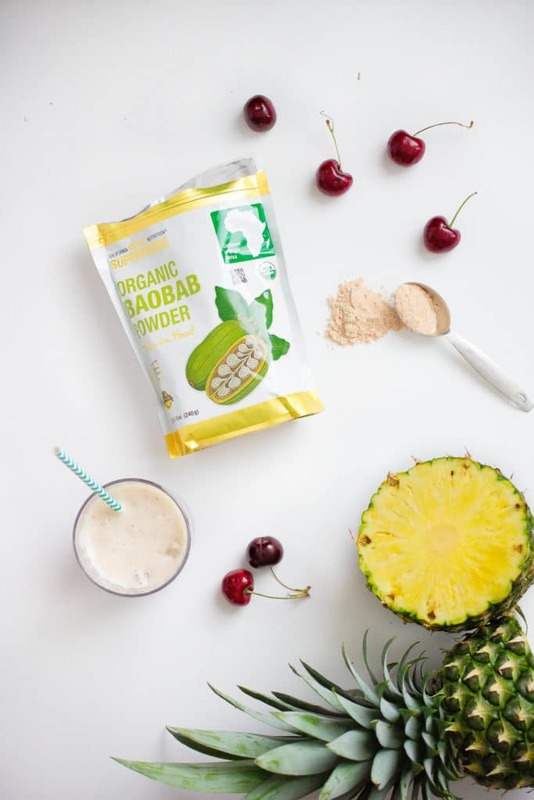 There are 6 grams of fiber in each serving of my favorite baobab powder, which goes a long way toward helping you meet the recommended amount (which is about 25 grams per day for women, depending on your age). Fiber helps regulate digestion and slow blood sugar spikes. It also supports heart health and helps you maintain a healthy weight. Important stuff! This is one of my favorite baobab powder benefits! 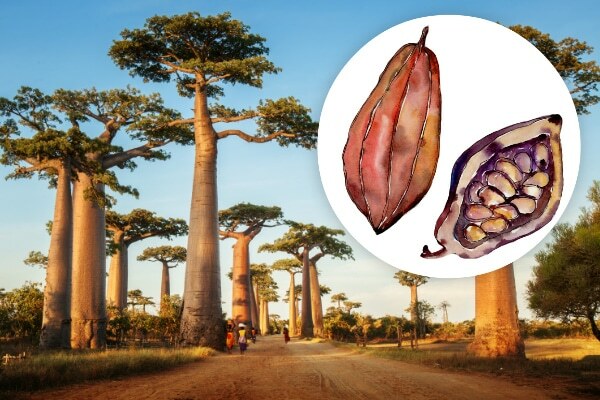 Baobab is full of gut-supporting prebiotics, a special type of fiber that “feeds” the gut-friendly bacteria that populate your digestive system(known as probiotics). Probiotics have gotten a lot of attention in the past few years because they play such a key role in our health – but now we’re learning that prebiotics are also an important piece of the puzzle. Prebiotics help the beneficial microorganisms in your gut stay healthy and strong – and these in turn help keep you healthy and strong. 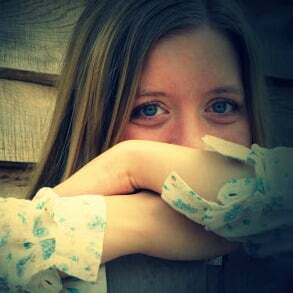 When your gut flora is healthy, it benefits so many systems in your body. As you might expect, it supports a healthy digestive system and helps you utilize the nutrients in the food. But a healthy gut also supports your immune system, healthy joints, heart health – and may even protect against cancer (source). Antioxidants play an important role in countering damage caused by oxidation to our cells. Oxidative stress is linked to all kinds of health issues like heart disease, diabetes, eye diseases, cancer, Alzheimer’s, and many more. Fruits and vegetables are naturally high in antioxidants, which is part of why they’re such a key player in a healthy diet. One of the cool baobab benefits is that it packs more antioxidants per gram than any other fruit – twice as many as goji berries! 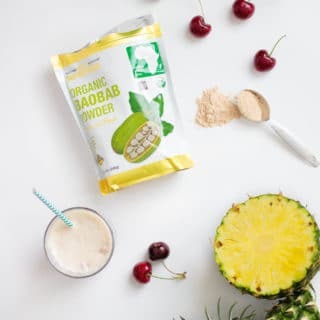 If you have trouble eating enough fruits and veggies (goodness knows I do), then baobab powder makes a great supplement to help fill in the gaps. With baobab powder, you’re still getting the benefits you want from antioxidants, without the worry of going overboard like with supplements. Add one tablespoon of baobab powder to a fruit smoothie. Like I mentioned above, it blends seamlessly in with other fruit flavors, so you really can’t go wrong with a baobab smoothie! Sprinkle 1-2 teaspoons over yogurt with fresh fruit. The prebiotics in baobab powder are the perfect match for yogurt’s beneficial probiotics! Add 2-3 tablespoons to recipes like pancakes, waffles, and quickbreads to add fiber and nutrition. Add to sauces as a thickening agent. Baobab powder can be used to thicken recipes like BBQ sauce, sweet and sour sauce, plum sauce, curries, and more. I have a special discount offer just for you! Click here to order from iHerb and you’ll get a discount on your order. New iHerb customers get an additional $5 off your minimum $40 order when you order here. I’ve been shopping with iHerb for years and couldn’t be a happier customer. 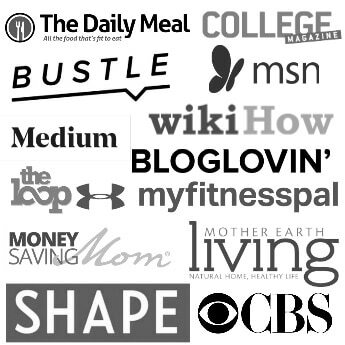 With 30,000 products, you can find everything you need to live a healthy, earth-friendly lifestyle at the best prices. Their shipping is lightning fast and customer service is top notch. This baobab drink is just the right combination of tart and sweet, with tropical flavors from pineapple and baobab powder mixing seamlessly with cherry and mint. Enjoy this refreshing drink as a cocktail or "mocktail" and get all the baobab powder benefits to boot. Blend pineapple juice, cherry juice, baobab powder, and peppermint flavor with a hand blender or personal blender until smooth. Pour 1/2 of the juice mixture into each glass. Add club soda and stevia (if desired) and stir gently to mix. Ice is great for keeping drinks cool - but it also tends to water them down as it melts. Fruit "ice cubes" are a great alternative! I love frozen pineapple chunks for this recipe. 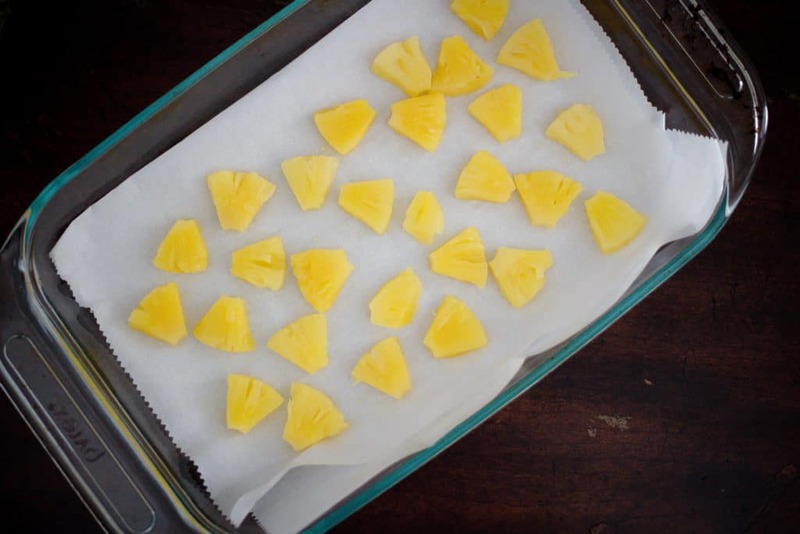 Simply place fresh or canned pineapple chunks on some parchment paper on a cookie sheet or baking pan. Be sure to keep a little distance between the chunks to make sure they don't stick together. Place in the freezer for about 2 hours. These made my baobab juice ice cold within seconds, and kept it cool for a long time without losing any of the flavor! You can try this with other fruits as well, but pineapple really holds up well in the freezer.